It has a high speed processor and large memory for quick and efficient processing of complex labels, graphics and fonts using Bluetooth wireless technology. 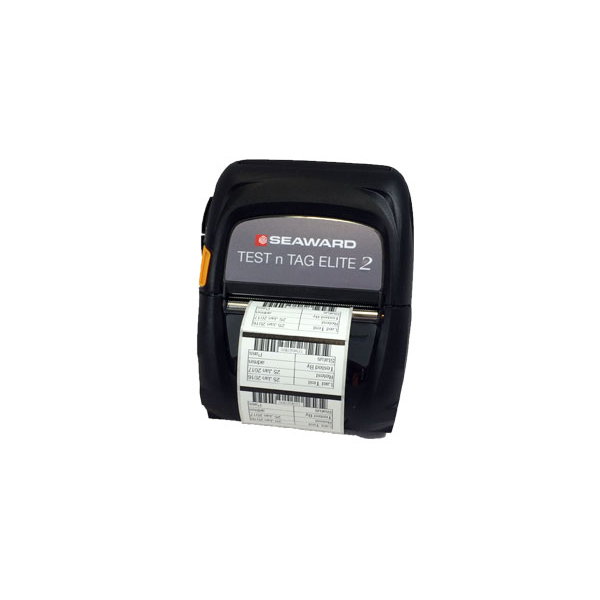 An extremely rugged battery powered mobile printer which prints durable synthetic asset labels. Long battery life and high impact resistance make it ideal for use in the field, whatever the environment.